A wedding is a lifetime affair and should be planned in such a way that it becomes the unforgettable journey for the couple and the talk of the town. 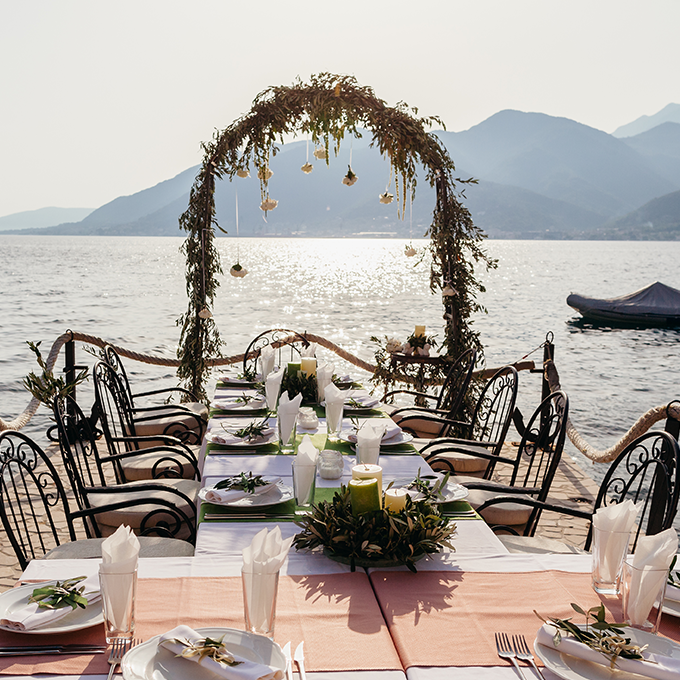 For making those lifetime moments eternal in your memory, the Fairytale wedding brings exclusively vivid destinations for their client’s to adore their most desired wedding journey with friends, family and loved ones. We are counted amongst one of the best destination wedding planners in India and guarantees to make the wedding festivity a dream celebration. 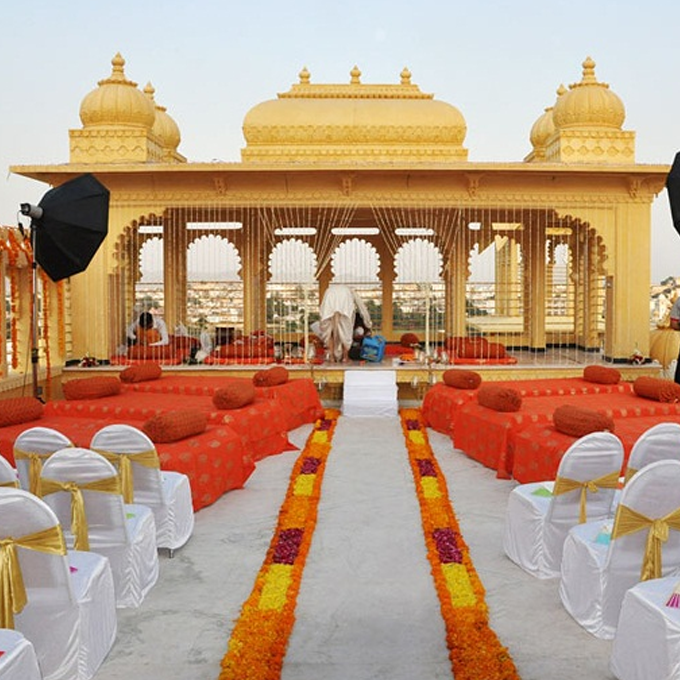 Our expert team of wedding planners takes care of your all wedding ceremonies. 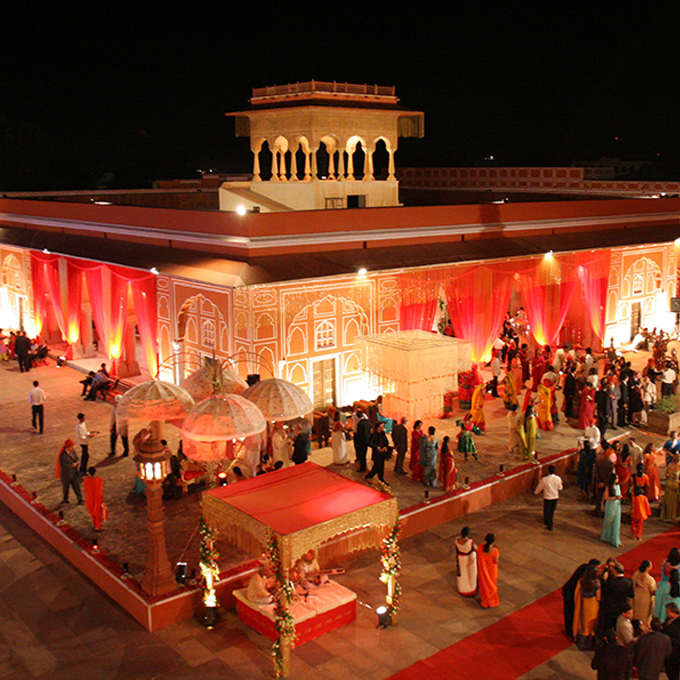 The events are well planned and accomplished by the group of specialists who strive to make your wedding eventful. We help you from picking out the most desired locations from the different parts of the globe to crafting special invites and gifts for your loved ones. Our specialty that distinguishes us from other is our dedication, our team covers those extra miles to make your dream wedding a reality. 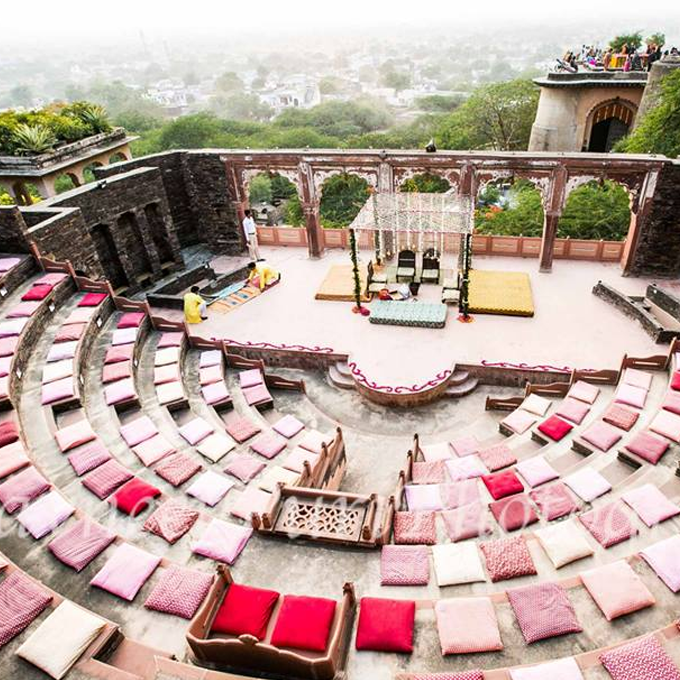 From lavish and royal weddings in the palaces of Jaipur, Udaipur, Neemrana, Jodhpur to the weddings on the beach sides of Kerala, Andaman, Goa, or high mountain weddings amidst the scenic beauty of Shimla, Manali, Lonavala, Nainital, Mussorie etc. All you have to do is to choose and relax, we will take care of the rest.